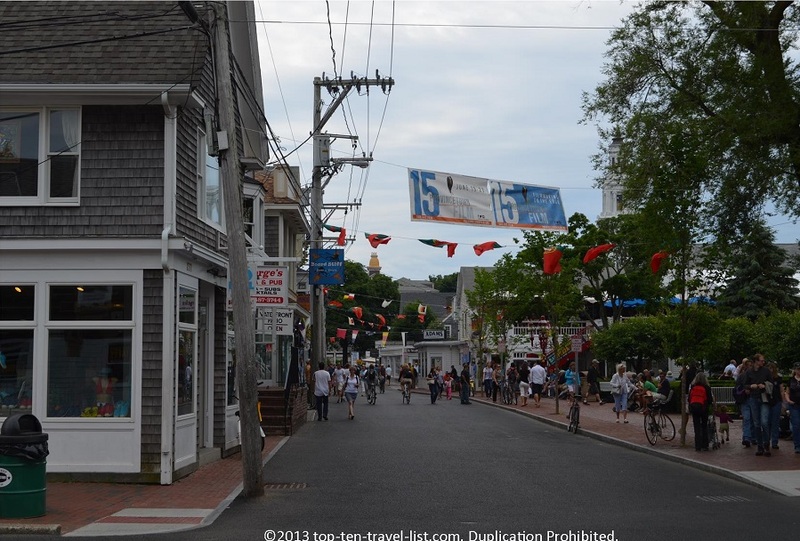 5 things to do in Provincetown, Cape Cod - Top Ten Travel Blog | Our experiences traveling throughout the US. 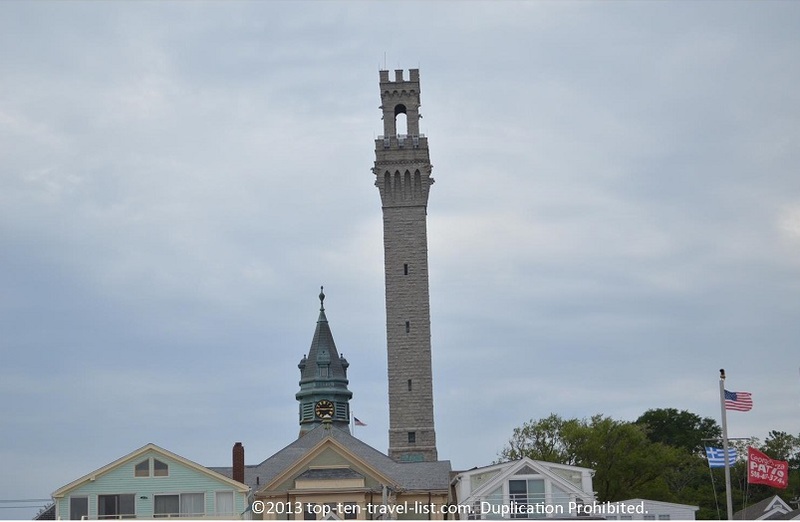 Provincetown, the furthest town on Cape Cod, is located on the very tip about 2 hours from Boston. 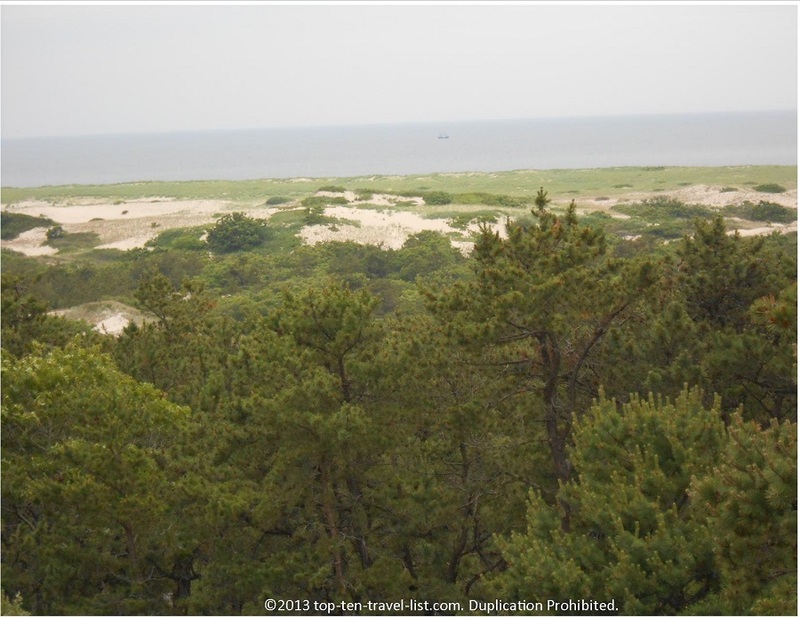 This coastal town, also known as P-town by locals, has a year round population of only 3000. 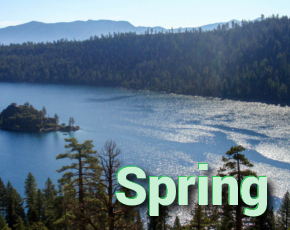 Over the summer months, the population soars to over 60,000. This area is rich in history and natural beauty, making it a great place for a day trip if you happen to be staying in Boston. Two of the town’s beaches – Race Point and Herring Cove are often regarded as the most scenic beaches in the country, thus making the area a popular tourist destination in the summer months. 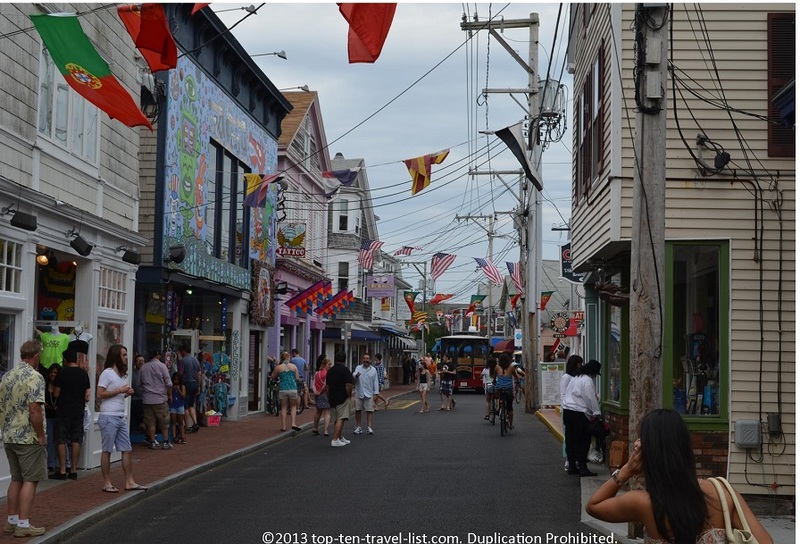 The area is best known for its’ scenic beaches, art galleries, and Pilgrim Monument. Many people do not know that Provincetown, not Plymouth, was actually the first landing area of the Pilgrims. The Pilgrims explored this coastal community for a month before deciding to settle in Plymouth. You will learn this and more during your time here. I recommend exploring the monument, enjoying one of the area’s gorgeous trails, and of course, taking a walk down famous Commercial street. This 252 foot tall monument was built between 1907-1910 to commemorate the first landing of the Pilgrims. For a $12 fee, you can climb up to the top of the monument and gain access into the small history museum. Tremendous views of the harbor and Provincetown await you after your climb. Note: The parking lot ($10 fee) near the monument offers 1 free admission if you park there. 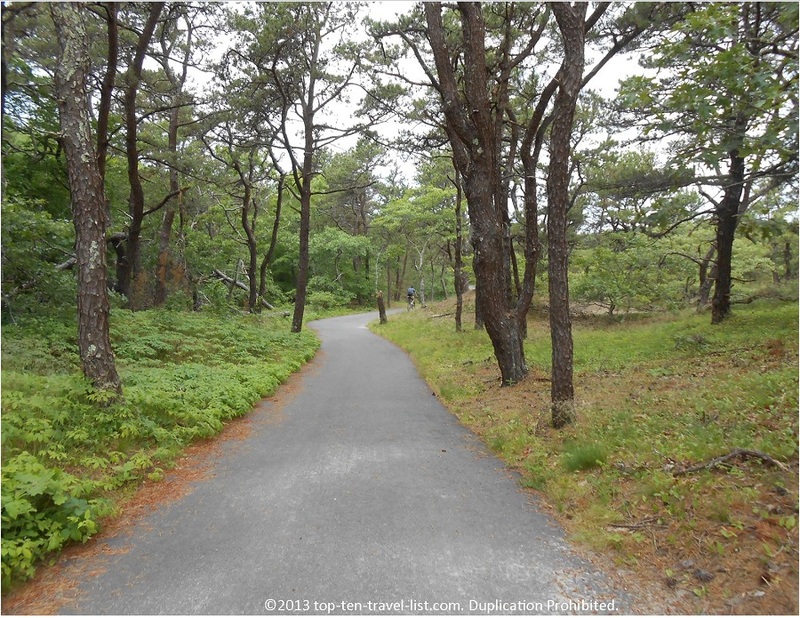 The Beech Forest Trail is a short & scenic trail (about 1.5 miles) which offers great views of the ocean and surrounding landscapes. It is a very hilly ride which is not ideal for beginners. However, if you can handle the steep hills, you will be rewarded with some amazing views in return! The path connects to another trail called Heritage Cove Trail. 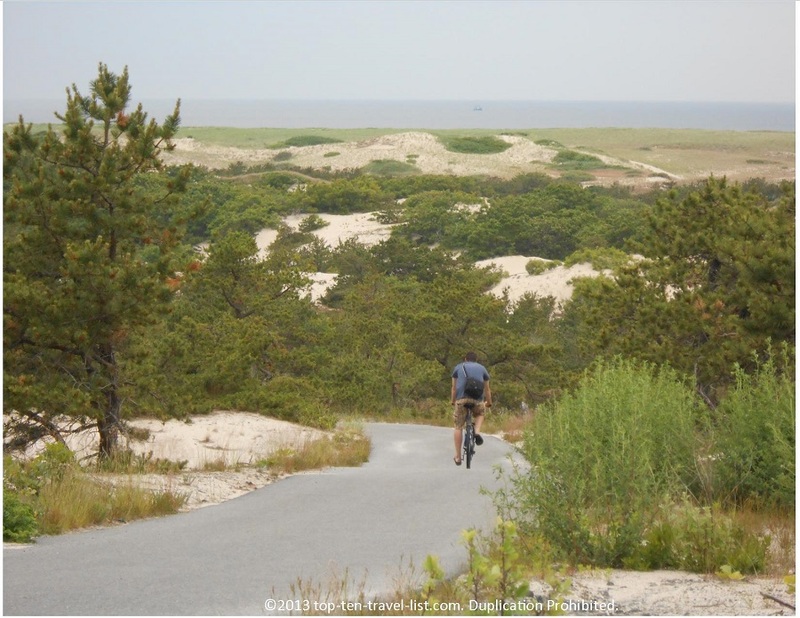 You could also access the trail leading to Race Point Beach, which is about 0.6 miles from the start. This popular street in the center of town features dozens of unique restaurants and shops. 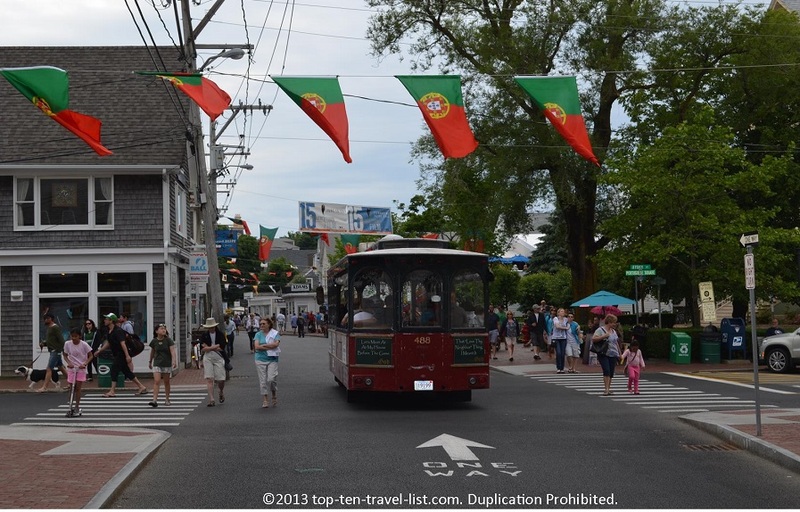 A narrated trolley tour is available for those interested in learning more about the history of Provincetown. Beautiful historical buildings and art galleries can also be found. We ate lunch at a small restaurant called Purple Feather – it was okay but the prices were a bit high for the quality. 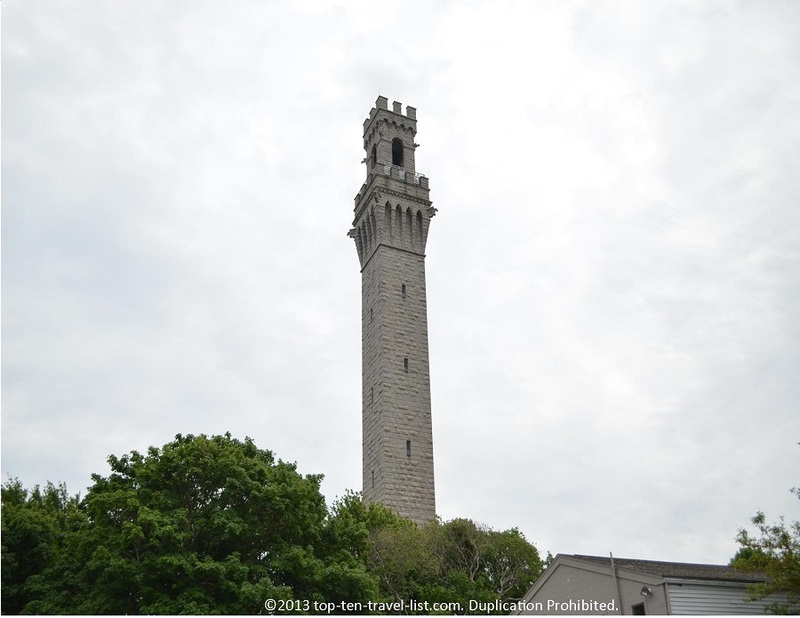 Just a short walk from Commercial Street, the harbor is a great area for taking scenic pictures, both of the ocean and the Pilgrim Monument. There is a mat leading down to the ocean, so you don’t have to worry about walking in the sand – this was nice! 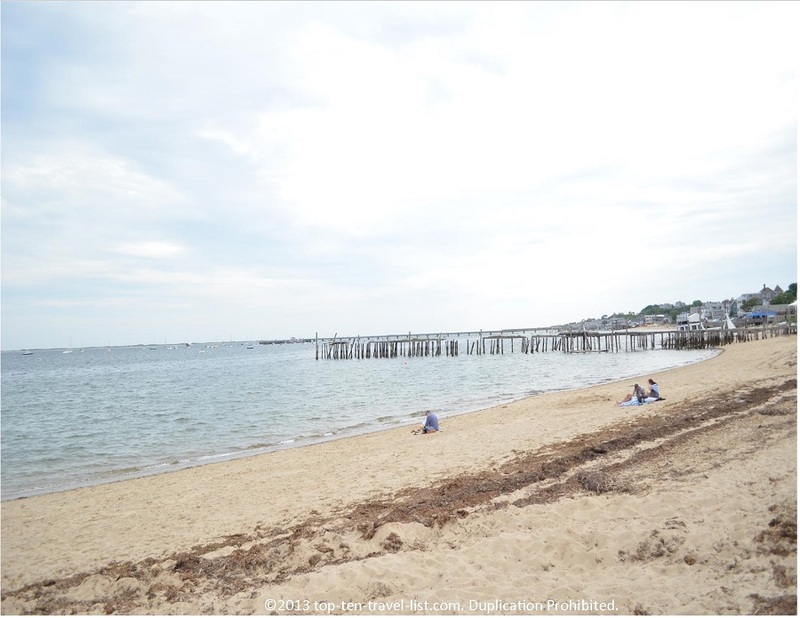 In addition, Provincetown is home to 2 of the most well regarded beaches in the country: Herring Cove and Race Point. Herring Cove is one of the best places in the area for a sunset, while Race Point offers amazing views of a lighthouse. Sometimes driving around is the best way to fully experience the beauty of an area. There are plenty of spots to pull over and take beautiful photos. The serenity and wonder of driving around looking at gorgeous sand dunes and the beautiful Atlantic coast can’t be topped! *Treat yourself to some great seafood. Check out Lobster Pot or Jimmy’s Hideaway. *Watch a sunset at gorgeous Race Point Beach. *Take a dolphin or whale watching cruise. Massachusetts is one of the top places in the US for whale sightings, so be sure to take advantage of this fun opportunity on your trip! You can almost always find a Groupon deal, so be on the lookout! 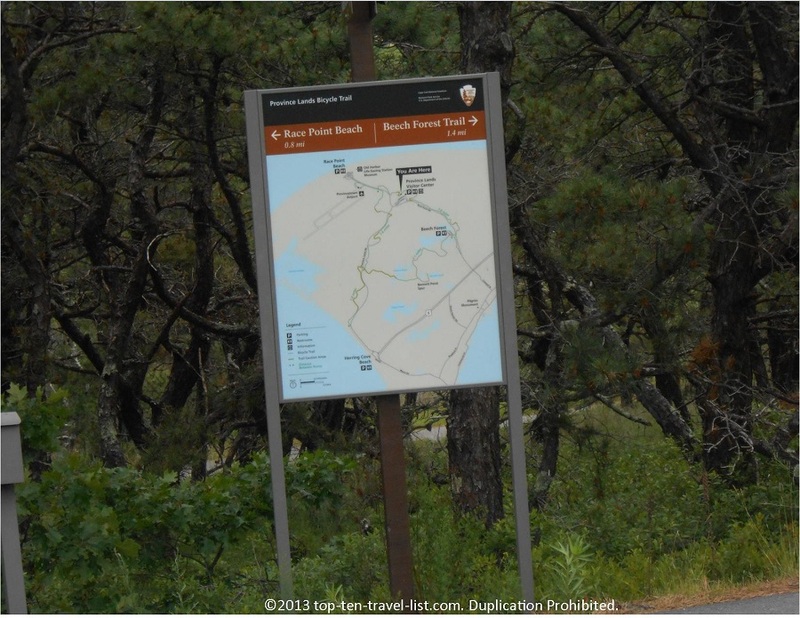 *Enjoy hiking trails at Beech Forest. *Take photos of the 3 lighthouses: Race Point, Wood End, & Long Point. *Use parking meters for short visits. Parking in the area will run between $10-15 –If you only plan on staying for an hour or 2, it makes more sense to use a more cost efficient meter.There is limited side street parking available. If you plan on riding a bike, bike from the Visitor’s Center to save yourself the costly parking fees (you will see many others doing so). *Consider bringing with a bike – It is the best way to get around the area. You could bike from the shops and restaurants on Commercial Street to the beaches. *Bring with a camera – you will want to take pictures of both the historical landmarks and the ocean views. *Visit the beaches around sunset – Race Point is voted amongst the best beaches in the nation, and is especially known as a great beach for watching sunsets. In fact, it is one of the only places where you can watch the sun rise and set on the water. 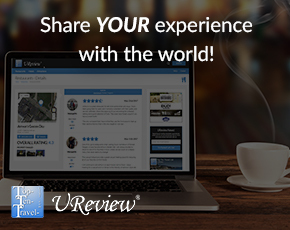 *Browse through restaurant reviews before your trip – The random restaurant we chose on Commercial Street was not spectacular. I wish we would have browsed through some reviews beforehand! *Visit earlier in the day for less crowds –Summer months tend to be pretty crowded, especially at mid-day. 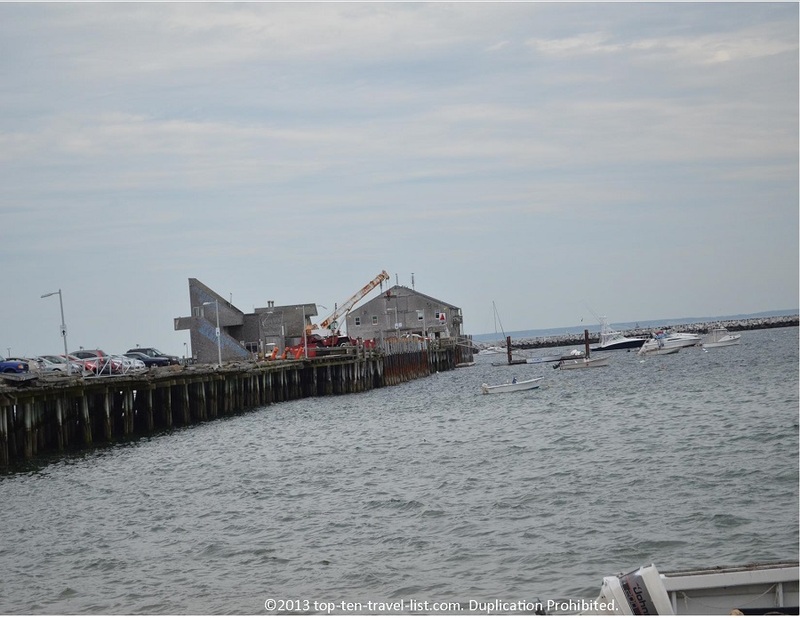 Have you ever visited Provincetown? What are your favorite restaurants and attractions in town?